Woodstock VT: Marsh-Billings-Rockefeller NHS. Laurence R. collected Thomas Cole and other Hudson River School artists, which can be seen on a special tour of his Vermont home, turned over to the National Park service in 1992. Ogunquit ME: Origins of Maine Art Colonies, and early 20th Century art at the Ogunquit Museum Of American Art. Monhegan Island ME: Some well known mid-century artists couldn’t get far enough away from mainland Maine – so they found a still-active artist haven here. Waterville ME: Largest Art Museum in Maine at Colby College, with 700 pieces by Alex Katz. Rockland ME: Home to two art museums – the venerable Farnsworth and the brand new Center For Maine Contemporary Art – 24 art galleries, Andrew Wyeth‘s summer studio (where he painted Christina’s World) and the extraordinary just-built boutique hotel, 250 Main. Lubec ME: If the Performing Arts are more your thing, you probably already know about Summer Keys – multi-instrument workshops all summer long – and performances at the end of each one. Hartford CT: One of the oldest Art Museums in the country, the Wadsworth Atheneum spans 5,000 years. Old Lyme CT: Birthplace of American Impressionism. 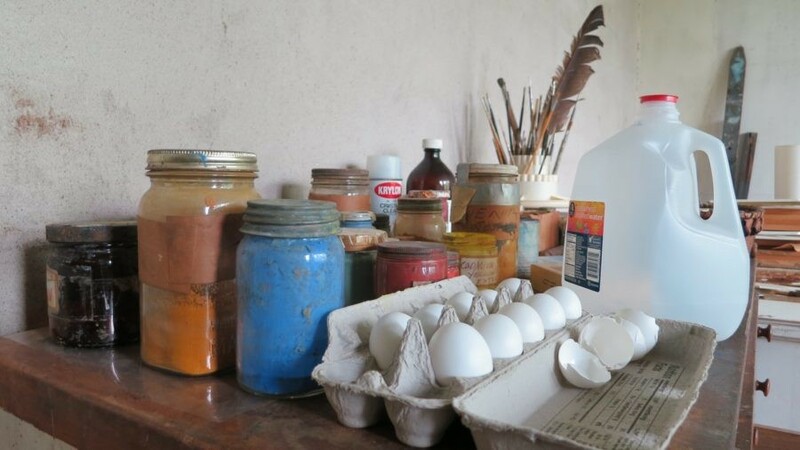 See original art on cupboards at Florence Griswold Home and Museum. 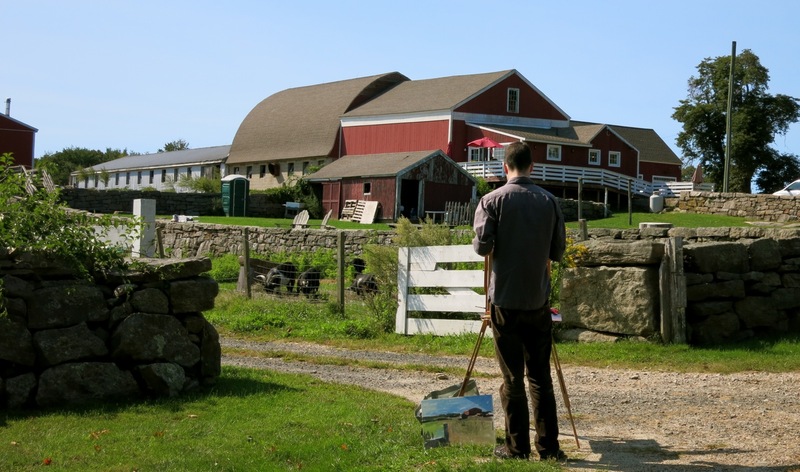 Chester CT: Art colony, home of Sol LeWitt and now impressionist artist, Leif Nilsson. 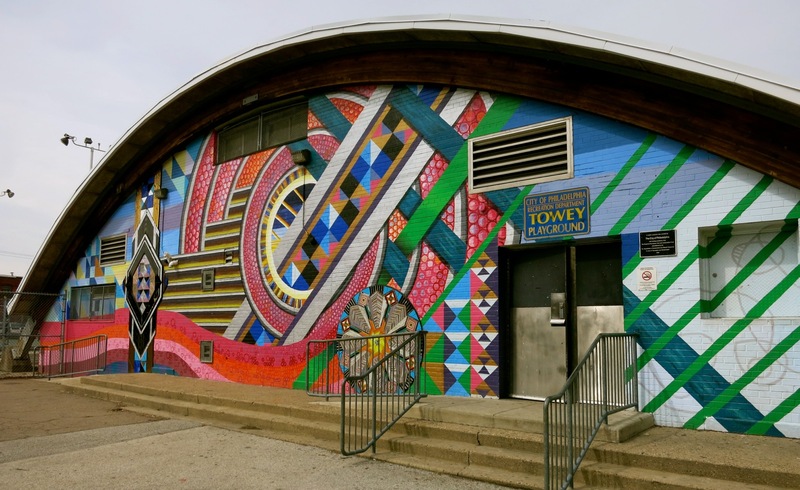 Wethersfield CT: Wethersfield Academy of the Arts – a Classical Atelier, also hosts events and one-day (Sat.) classes for serious artists-in-training. Gloucester MA: Rocky Neck, one of the earliest and still authentic art colonies on the Northeast Coast. 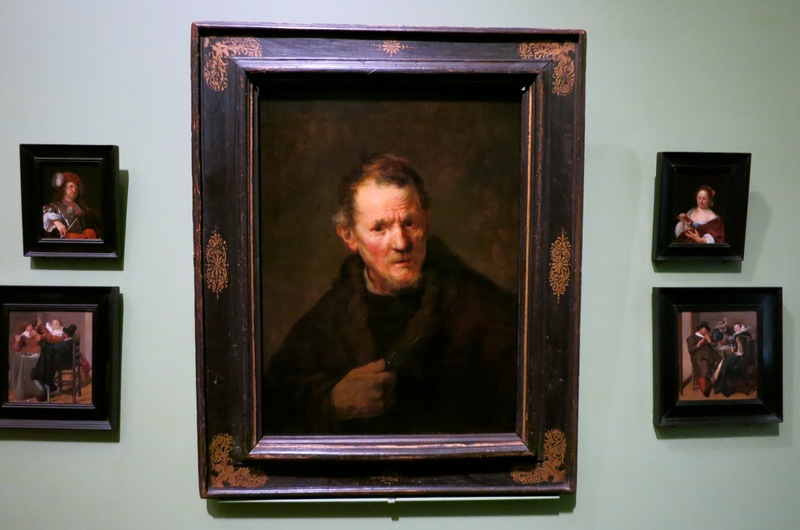 Worcester MA: Worcester Art Museum, with rare Roman Antioch Mosaics and other world-class art. Stockbridge MA: Norman Rockwell and Daniel Chester French (sculpted the Lincoln Memorial). North Adams, MA: Mass MoCA – Massachusetts Museum of Contemporary Art. Hanover NH: Hood Museum of Art and Orozco Murals at Dartmouth College, Saint Gaudens National Historic Site. 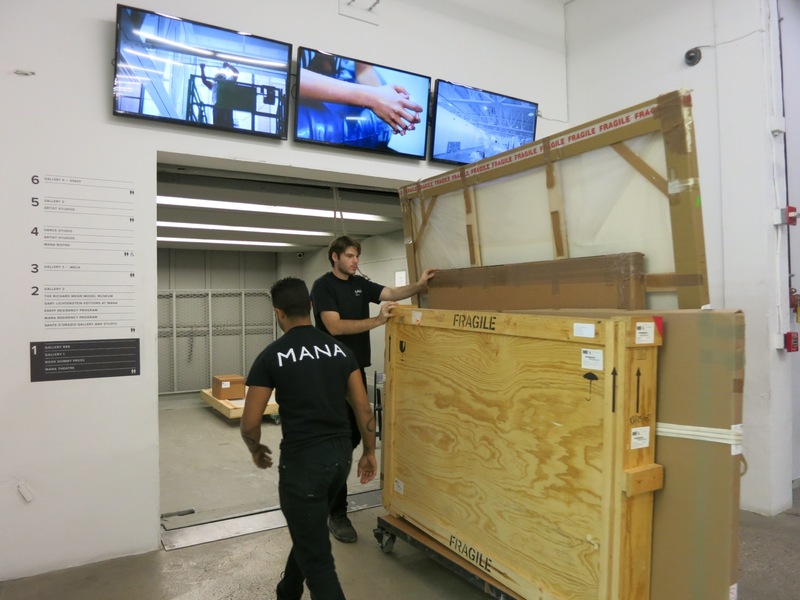 Jersey City NJ: The one-million square foot gallery/studio/storage/shipping facility for hundreds of established and emerging artists – MANA Contemporary. Trenton and Princeton NJ: Grounds for Sculpture – incredible outdoor sculpture garden, and the Princeton University Art Gallery. Corning NY: Premier Glass Museum and factory, Corning Glass Works. Buffalo NY: unsung Albright-Knox Museum, Burchfield-Penney Art Center and several Frank Lloyd Wright homes. Rochester NY: Home to Kodak founder, George Eastman, Rochester’s Memorial Art Gallery is a hidden gem. West Point NY: Storm King Art Center – another world-class large outdoor sculpture museum. Beacon NY: DIA:Beacon – contemporary art, large installations, in a former paper factory. Nyack NY: Childhood home of Edward Hopper. Butler PA: One of the best Asian Art museums in the state, The Maridon, is nestled on a residential street in this small western PA town. A true hidden gem. 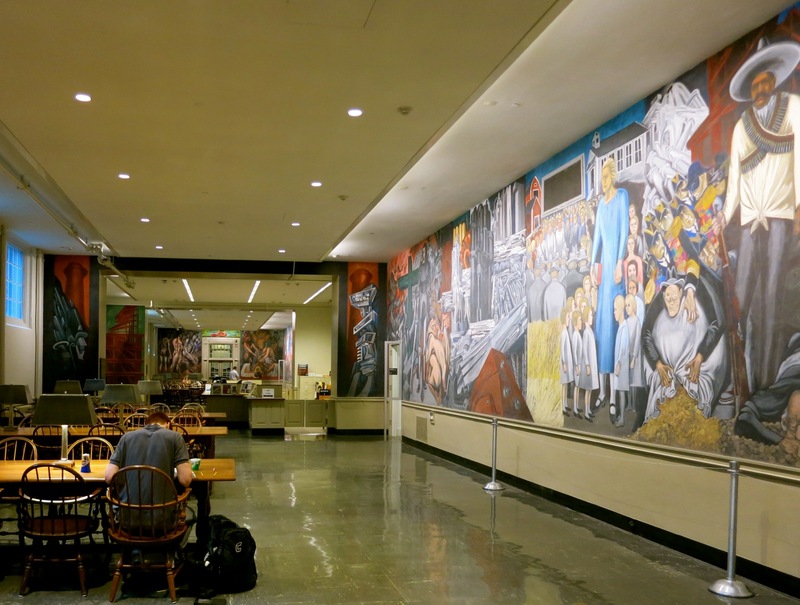 Philadelphia PA: With museums galore, don’t ignore the several thousand Murals that adorn many building walls. Brandywine Valley PA: It’s Wyeth Country. Three generations of Wyeth’s are represented in the Brandywine River Museum of Art. Pittsburgh PA: As Andy Warhol’s boyhood city, and home to some crazy avant-guarde art, Pittsburgh is surprisingly with it when it comes to creatives.